Discount in price without a discount in quality! 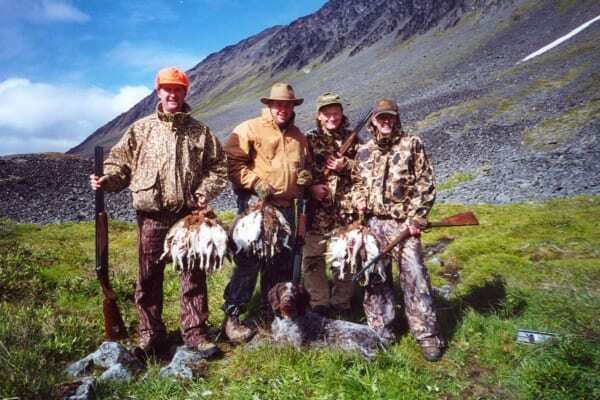 All Alaska Outdoors offers a variety of discounts to our customers. The listing below covers most of the discounts that we offer. 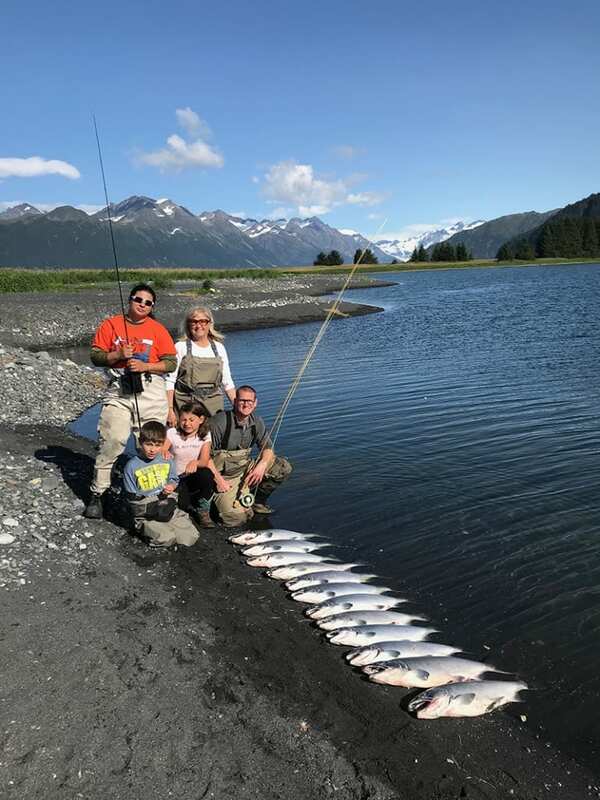 All Alaska Outdoors would love you to bring your family to our wonderful Alaska lodge. 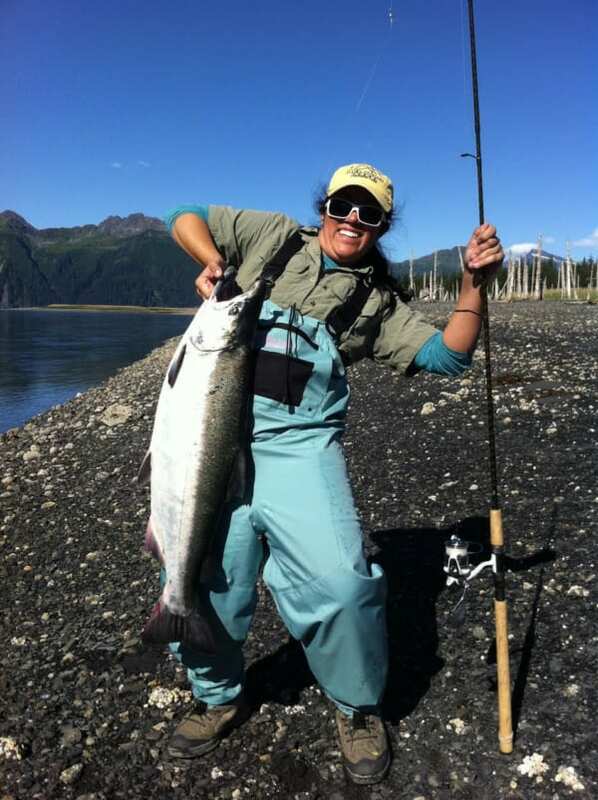 We do everything we can to make an Alaska Family Fishing Vacation Package affordable. Book a suite that would accommodate the adults in your party and put the kids, 18 and under on a pull out couch or a roll away-no lodging charge! And if you arrive, and a larger suite is still available-move into it-no extra charge! Just pick a package or customize a week and kids only pay for trips! We have a variety of optional fishing and ecotourism trips available. 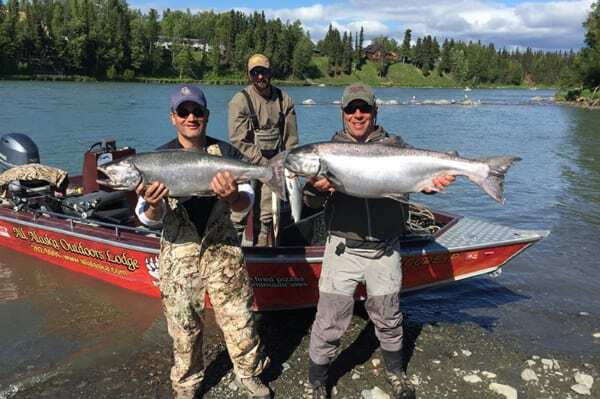 Please see Alaska Fishing Packages for details. We now offer a new playground facility for small children. We have canoes available for families to paddle around the lake and view Loons, Swans, ducks and other wildlife or fish for stocked rainbow trout. 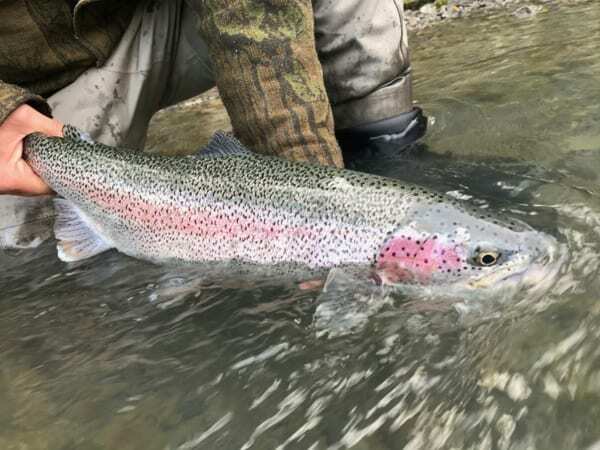 It is often difficult to get the smaller children off of our Lodge dock because the action on small rainbows is hot and heavy. We have a selection of ultralight trout rods on hand for your use. Parties of 6-7 get a 5% Discount! Parties of 8 or more get a 10% Discount! Discounts are limited to any 7 night stay (Sunday to Sunday), or Special Package. Active and Retired Military get a 10% Discount! No Substitutions on advertised specials. 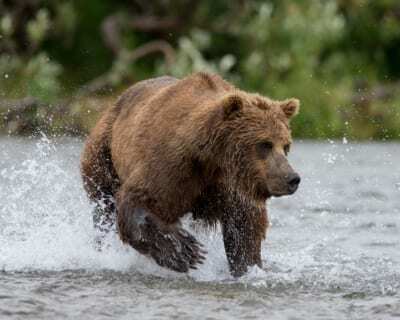 Package includes Fly Out bear viewing to Chinitna Bay on Wheels, Beach landing and bear viewing and photography for one hour and West coast Cook Inlet Flight seeing on return. 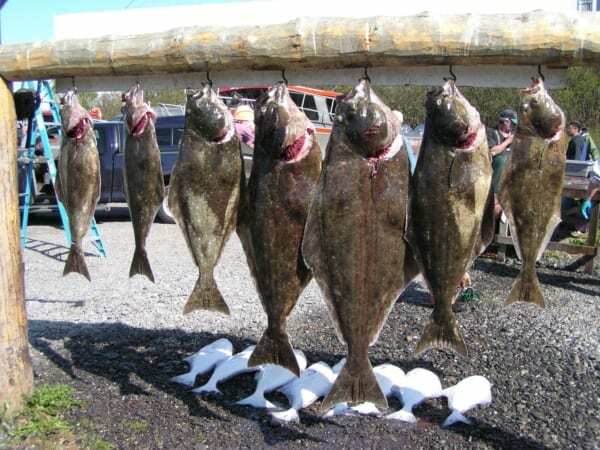 All Fish Processing Included/Full day Halibut! Peak of the Deep Creek Combo Season! 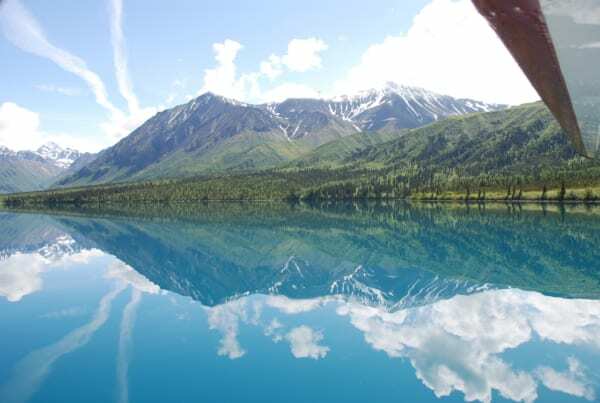 Beat the summer crowds & enjoy all Alaska has to offer with either of these packages. Best time for BIG KINGS! THE TRIPS INCLUDED IN THIS PACKAGE ARE LIMITED BY WEATHER. PREPARE TO BE FLEXIBLE IN ENJOYING ALL ALASKA HAS TO OFFER IN LATE FALL. Professional cleaning, vacuum packing, freezing & boxing of All of your catch-Airline ready!!!. Experienced guides and the highest quality equipment are provided for all guided fishing trips. Free High Speed Wireless Internet – Our 4 acre facility has wireless internet available throughout. 3mb Download Speed.